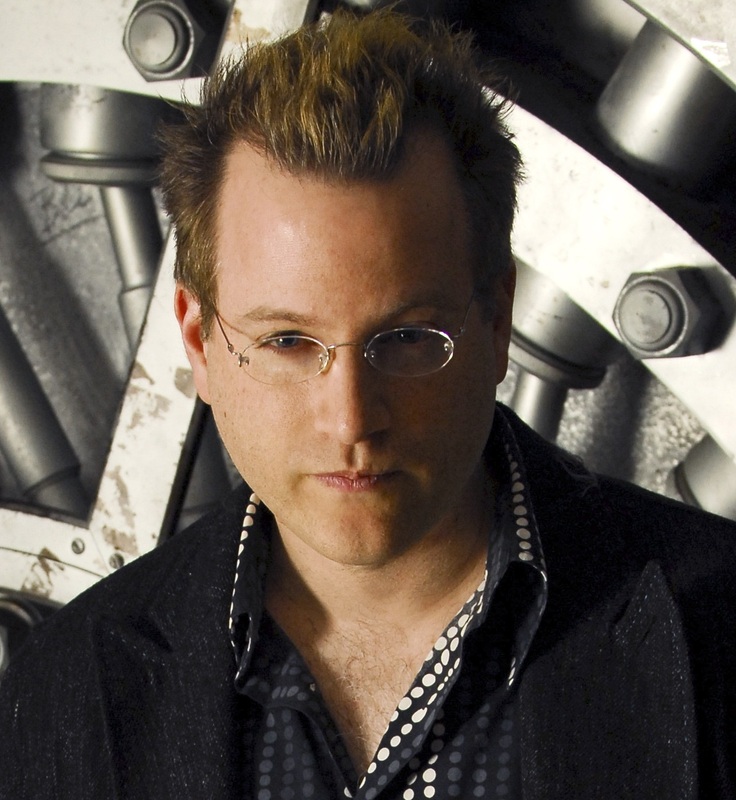 The Kid: Charlie Lewis, a.k.a. Numbers. The smartest kids in sixth grade. 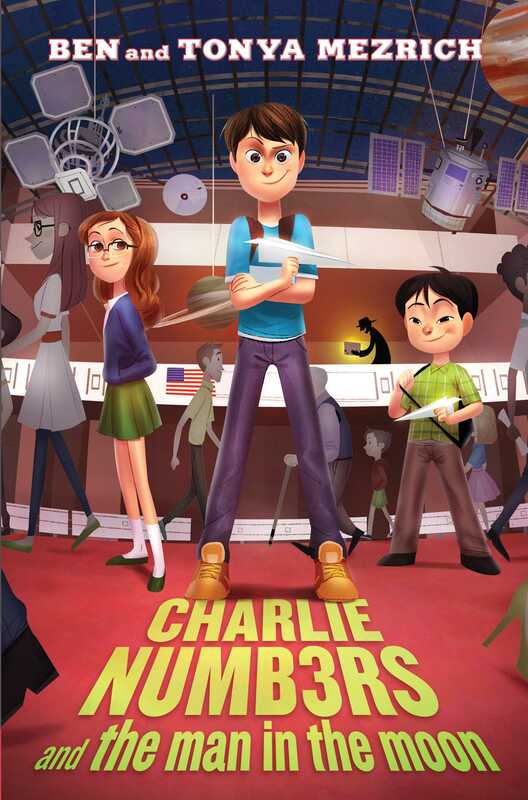 Charlie sees the world as a series of math problems—ones that can be solved, if you know the right equations. The Team: The Whiz Kids. Charlie’s best friends are joining him undercover to recover missing moon rocks, which have disappeared from NASA’s vaults. The Target: Aerospace Infinity, the company owned by former astronaut Buzz Caldwell and hosting organization of the Smithsonian Air and Space Museum’s paper airplane contest. Working together, the Whiz Kids must master the principles of aerodynamics, wind science, and gravity to win the contest to get closer to their target. There’s a fine line between flying and falling. The only real difference is what happens when you hit the ground. . . . TEN MINUTES PAST NOON on a Thursday in late January, and Charlie Lewis was trying to figure out how everything in his life had gone so utterly wrong. He wasn’t in school. He wasn’t at home. Heck, he wasn’t even in Massachusetts. He was, in fact, crouched low in the egg-shaped cockpit of a one-hundred-year-old, rickety wooden biplane hanging fifty feet above the vast and open main atrium of the Smithsonian Institution’s Air and Space Museum, trying not to think about the long drop down to the unforgiving marble floor below. The voice came from Charlie’s left, and not far away. He didn’t need to look to know that his pursuer was getting closer by the minute. Each time Charlie blinked, he could see the man in his memory: square face beneath a frighteningly perfect crew cut, oversize muscles bulging beneath a dark tailored suit, sweat stains seeping through the collar of an ever-present white dress shirt that always seemed to be two sizes too small. From the sound of the man’s voice, Charlie guessed the man had already crawled halfway across the iron catwalk that ran beneath the suspension pipes—which meant he was just a few yards away from the biplane now, and getting closer by the second. Game over. Charlie finally forced himself to glance over the edge of the swaying cockpit, and found himself staring straight down those fifty feet to the atrium floor below. He was immediately hit by a wave of vertigo but fought through the dizzying sensation. The main floor was fairly crowded for the middle of the day: maybe two dozen people, mostly tourists. Bright colored sweatshirts, baseball hats, mothers pushing carriages, tour guides corralling charges. From so high up, they all looked like little dolls, the type Charlie had never really played with as a kid. He’d been more interested in puzzles, graphs, cards—anything even vaguely scientific. As much as he disliked the nickname that had been following him around since he’d inadvertently aced a test geared toward high school freshmen when he was in fourth grade, “Numbers” really did fit him. At twelve, he was already flirting with college-level mathematics; sometimes his teachers at Nagassack Middle School in Newton, Massachusetts, asked him for help with their syllabi. Even so, as smart as he was supposed to be, Charlie seemed to have a knack for getting himself into situations like this. Well, maybe not like this. The biplane jerked beneath Charlie as the man on the catwalk moved another foot closer, and Charlie gasped, his fingers tightening against the edge of the cockpit. The vertigo doubled in intensity, and Charlie willed himself to focus, pinning his gaze to one of the iconic displays on the ground floor of the museum—directly beneath the biplane, planted on a swath of orange-red carpet that extended from the glass entrance at the front to the stairs leading up to the various levels and exhibits. Even from above, Lindbergh’s Spirit of St. Louis was inspiring; covered in silvery fabric, with its bulbous gas tank up front, the modified Ryan Airlines model had been the first airplane to be flown solo and nonstop across the Atlantic in 1927, completing the trip from New York to Paris in thirty-three and a half hours, touching down at Le Bourget Field in front of an audience of more than one hundred thousand. At the time, the plane had signified one of mankind’s greatest accomplishments. Now it sat kitty-corner to the rust-colored Apollo space capsule that had carried astronauts Buzz Aldrin, Neil Armstrong, and Michael Collins home from the moon in July of 1969, in the center of the country’s largest museum dedicated to flight—fifty feet below a swaying biplane and a terrified, too-smart-for-his-own-good sixth grader, who was about to do something incredibly stupid. Charlie pulled his gaze upward from the Spirit of St. Louis and the space capsule, pausing when he reached the museum’s second-level balcony, twenty feet in front of the biplane’s propeller, but still a good thirty feet below. It didn’t take him long to spot Jeremy “Diapers” Draper, his best friend and fellow sixth grader from Nagassack Middle. With his bright shock of red hair, stretched-out frame, and stringy arms and legs, Jeremy was hard to miss. Even pressed up against the second-floor glass railing, trying to hide himself in a crowd of raucous high schoolers in matching gray athletic jerseys, Jeremy stood out. Bean Pole, Scarecrow, Pipe Cleaner—Charlie’s best friend had endured a cornucopia of nicknames tied to his unique physical characteristics, before the middle-school mob had settled on Diapers. Had Jeremy’s mother not mistakenly filled his backpack with his baby sister’s disposables, and had Jeremy managed not to trip during lunch hour in the last week of fifth grade and spill said backpack all over the lunchroom, in full view of the entire middle school—he’d have been Scarecrow or Pipe Cleaner until the day he shipped himself off to college. Diapers was a tough label to wear in the Lord of the Flies environment of Nagassack Middle, but at the moment, Charlie would have happily traded nicknames with his friend, if doing so could somehow have magically transported him from the cockpit of the biplane to the safety of the Smithsonian’s second-floor balcony. Unfortunately, Charlie knew, there was no such thing as magic. Only math. But sometimes math could be a sort of magic; at the moment, with the crew cut bearing down on him and the biplane dangling beneath his weight, Charlie had only one choice—he was going to have to use math to do the most magical thing mankind had ever achieved. He was going to have to use math to make himself fly. Charlie took a deep breath, then reached behind himself in the cockpit and unzipped the backpack that was hanging from a strap around his left shoulder. He retrieved a pair of gardening shears then quickly zipped it shut. He held them at arm’s length, inspecting the sharpness of the blades, the way the light glanced off the smooth, almost glassy metal. Then he rose to a near standing position in the cockpit and raised the shears toward the coiled wire that held the biplane in place. “Kid, are you nuts?” the crew cut hissed from just a few feet away on the catwalk. But Charlie was already gone, his mind lost in a swirl of calculations: The length of the biplane’s wings and the amount of air they would displace. The volume of the atrium and the distance to the second-floor balcony. The angle of descent and the weight of the plane’s wooden frame, fabric covering, and propeller. The tensile strength and physical diameter of the coiled wire that held the biplane to the ceiling and the torque-based cutting power of a pair of steel gardening sheers. But Charlie was already reaching for the wire.